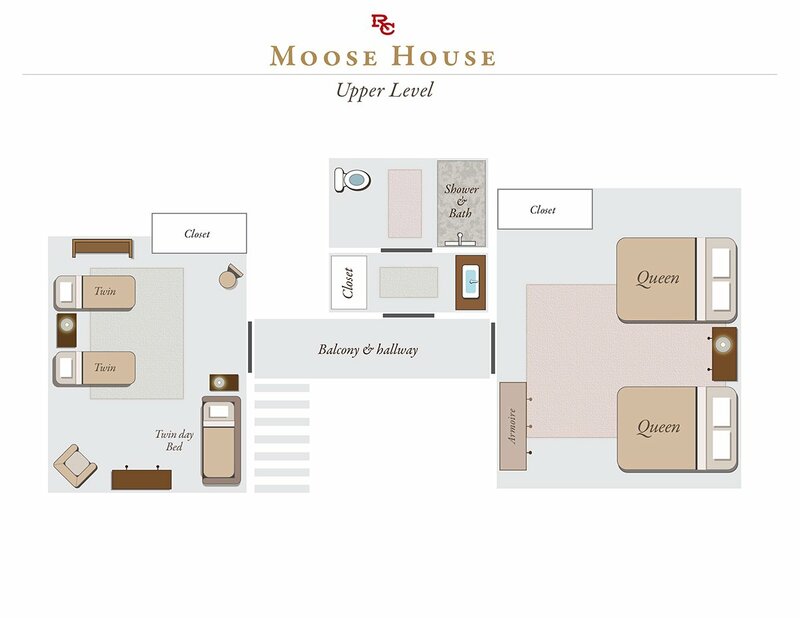 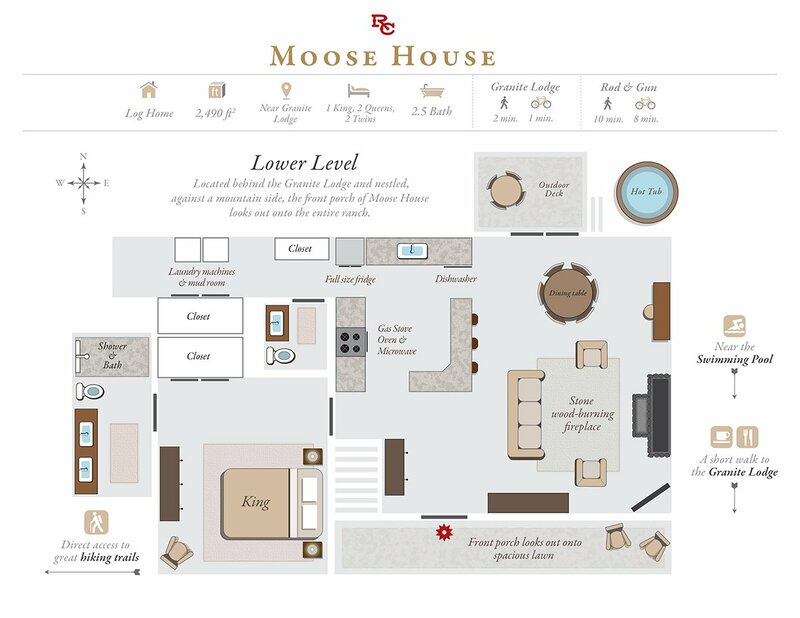 Moose House is a 2,490 sq. 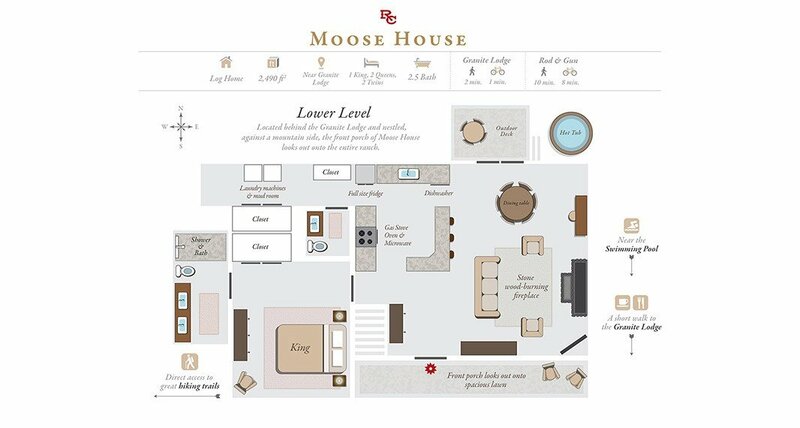 ft. three-bedroom, 2.5-bathroom luxury home. 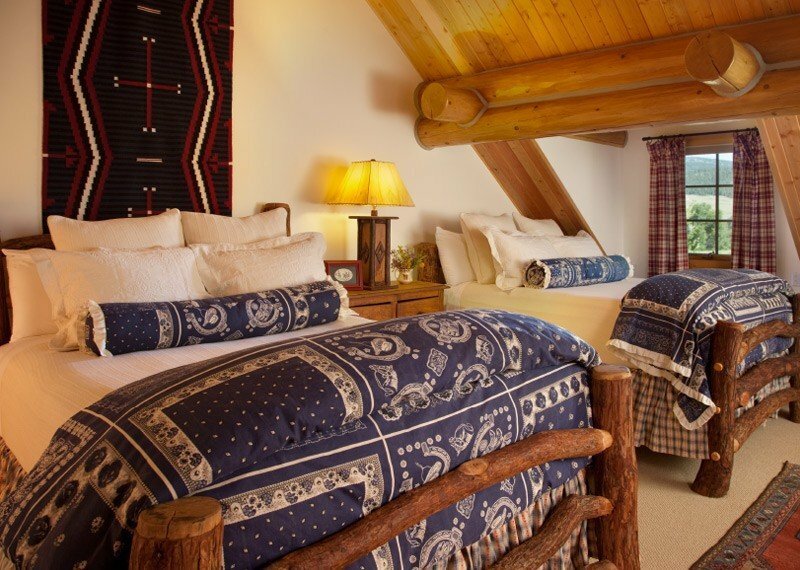 Standard occupancy is six guests, with a maximum of nine. 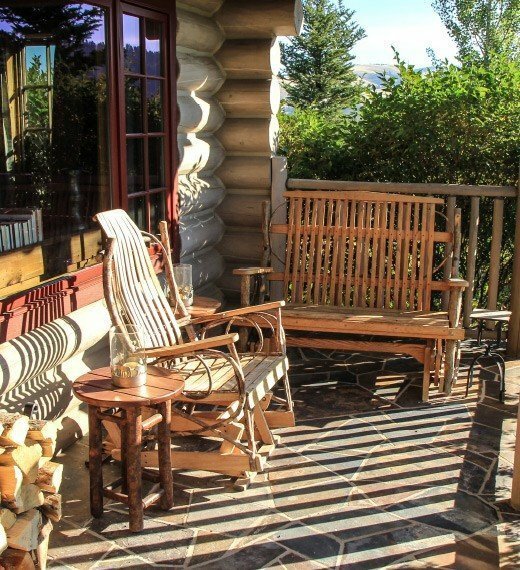 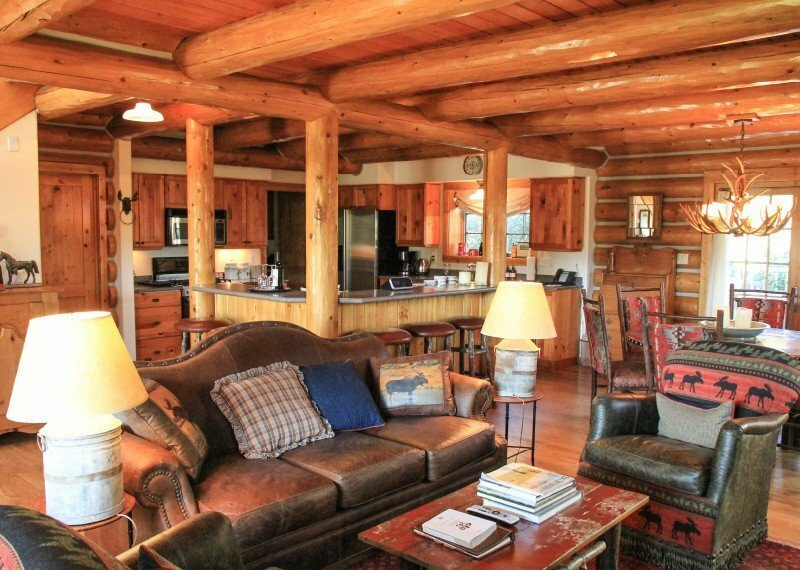 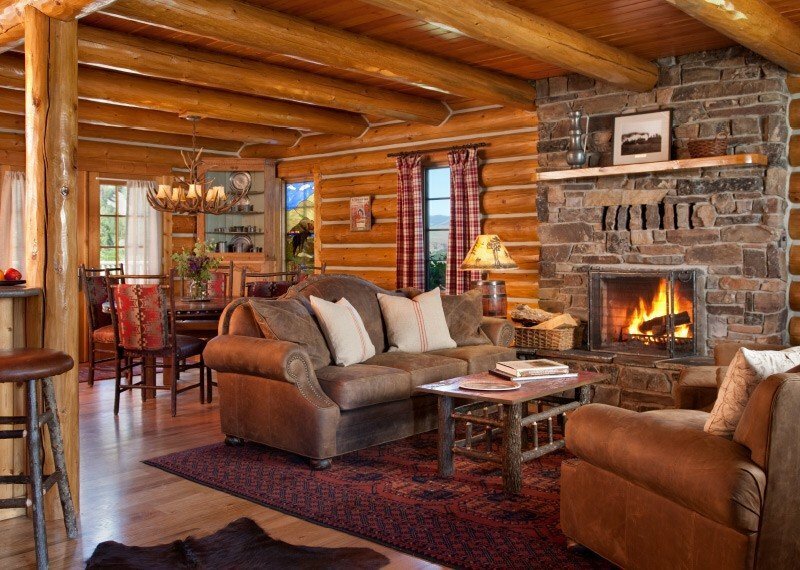 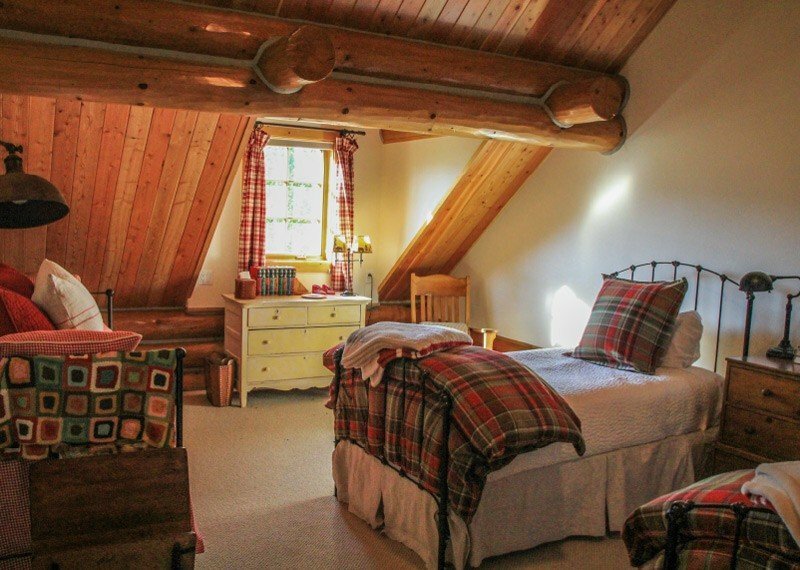 Amenities include a full kitchen, sitting area, wood-burning fireplace, laundry facilities and a hot tub.